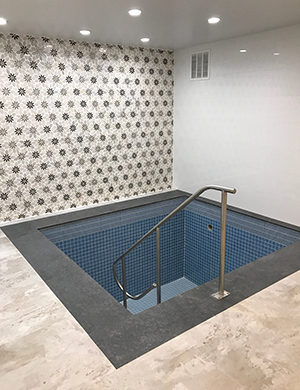 NOVEMBER 15, 2018, SWAMPSCOTT – For the first time in decades, a new mikvah has been constructed north of Boston. The process took six years of planning, and on Nov. 25 at 4 p.m., Chabad of the North Shore will hold a grand opening to celebrate the new immersion pool at its new site, 10 Phillips St. in Swampscott. Lipsker estimated the total cost of the project to be $360,000. The mikvah building was purchased and then given as a gift from area residents Richard and Dotty Tatelman. In addition, Chabad received a $100,000 grant from Mikvah USA, and a $100,000 gift from an anonymous donor. The new mikvah will replace the old immersion pool that was housed at the former site of Congregation Ahabat Sholom in Lynn. That mikvah fell into disrepair over a decade ago. While most Jewish communities in the Greater Boston area had mikvahs during the last century, the closest functional mikvahs in the area are currently located in Malden, Boston, Brookline, Newton, Lexington, and Natick. 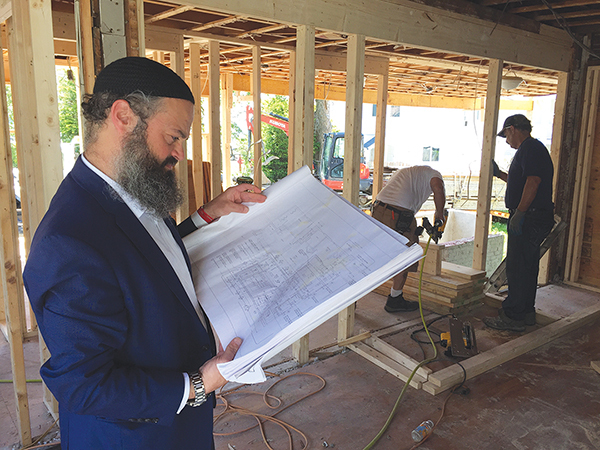 Chabad’s Swampscott mikvah will be open to Jewish women and men. Traditionally, observant Jewish women use the mikvah to mark the completion of their menstrual cycle by saying a prayer and dunking seven times. Observant Jewish men typically use the mikvah before Shabbat and Jewish holidays. While mikvahs also have served as a final step of the conversion process, Lipsker said the new mikvah would not be used for conversions. Instead, he stressed that it will be a powerful tool for spiritual renewal and healing purposes. The new mikvah is now operational. According to Jewish tradition, the presence of a mikvah goes back to creation, and offers a gateway to purity. After Adam was banished from Eden, according to a midrash, he sat in a river that flowed from the garden – as part of his process of repentance, or teshuvah. Also, Jews were commanded to immerse themselves before the revelation at Sinai, and when the Temple existed in Jerusalem, Jews immersed in a mikvah before entering the House of God. Visits to the new mikvah will be scheduled by appointment. An attendant will greet guests in a reception area, and the facility will have two preparation rooms and be handicapped accessible. Walk inside the new mikvah and it has the feel of a modern spa. Its reception area is well-lit, and there are also two expansive bathrooms – for men and women – complete with large showers. The mikvah is housed in a white-tiled room, and there are six steps – along with a handrail – that lead to the immersion pool, which looks like a large jacuzzi. In a separate room behind the mikvah are two open-air retainer tanks that must hold at least 200 gallons of rainwater to be kosher. The rainwater, which flows from the building’s roof, reaches the pools through plastic piping since metal is forbidden. “From a Jewish perspective, metal is a symbol of a weapon, and the antithesis of life,” said Lipsker. Lipsker said immersing in a mikvah is a mystical and transformative experience. Traditionally, it has been used primarily by women after the end of their menstrual cycle. In recent years, though, the process of dunking and floating in the contained pool of rainwater has found popularity among secular Jews as well. “There are people who use the mikvah to heal after a divorce, a tragic moment in their life, after menopause, after healing from a sickness, or as part of a healing process.  So, there’s precedent – especially today – for using the mikvah in different ways,” said Lipsker. For more information about the mikvah, visit nsjewish.com. Who gave anti-Semitism permission to crawl out from under its rock?